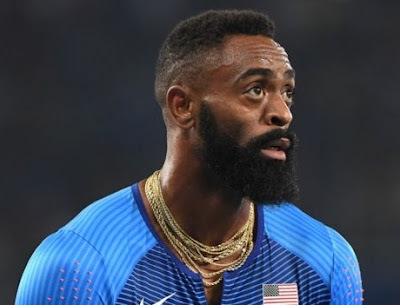 Former world champion sprinter Tyson Gay's 15-year-old daughter has been killed in a shooting in the US state of Kentucky, police say. 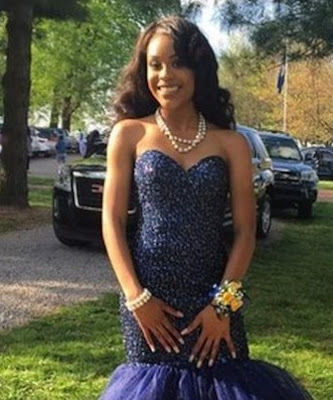 Police in Lexington said Trinity Gay was hit in the neck during an exchange of fire between two vehicles in a restaurant car park. She was taken to hospital where she later died. Mr Gay, who is from Lexington, confirmed her death to local TV station Lex 18. "She didn't make it. I'm so confused. She was just here last week for fall break. It's so crazy. I have no idea what happened," he said. So sad! May her soul rest in peace.